The 2017 PPS Panorama Lite is now a competitive two-day race, complete with prize money. This mini-version of The PPS Panorama Tour takes place over the first two stages of its bigger brother. It is still for teams of two and will have prize money for three categories: best men, women and mixed teams. The two stages are 113km and 80km respectively, but the hills of Mpumalanga still present a significant challenge. 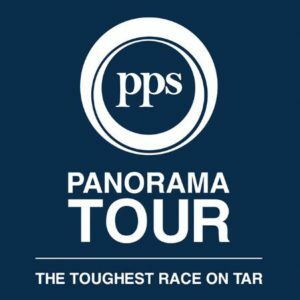 The PPS Panorama Tour Lite is an opportunity for team mates to gain experience for the four-day “toughest race on tar”. Race Director, Fiona Coward comments, “The Lite has always been a great introduction to the longer PPS Panorama Tour. Although only two days, the effort is still significant and we believe teams should be rewarded for completing these stages. We felt it was appropriate to give the Lite a competitive edge. “Our new sponsor PPS is all about mutuality and teamwork. So teams working towards a goal, big or small, should be incentivised which is why we’re offering prize money totalling R24 000. The PPS Panorama Tour Lite takes place on the 28th & 29th April 2017. 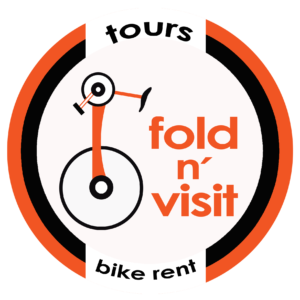 All the same facilities as the Tour will be available to the Lite riders. The start is at the same time as the Tour and takes place at Casterbridge, White River, Mpumalanga.